Inspire students in grades 3–8 to become entrepreneurs as they learn to recognize opportunities, market their product, implement a successful business plan, and more! 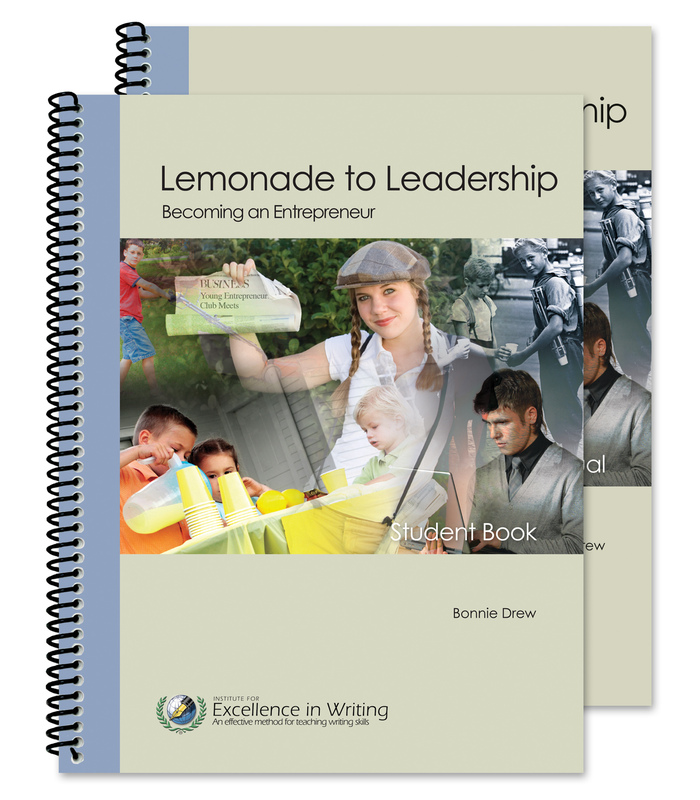 This unique 12–25 hour curriculum involves students in grades 6–8 in real-world business practices: recognising opportunities, record keeping, marketing, merchandising, and writing your very own business plan and implementing it! Also appropriate for eager or ambitious students. The Student Book contains thinking, planning, and “Take Action!” activities in your community. 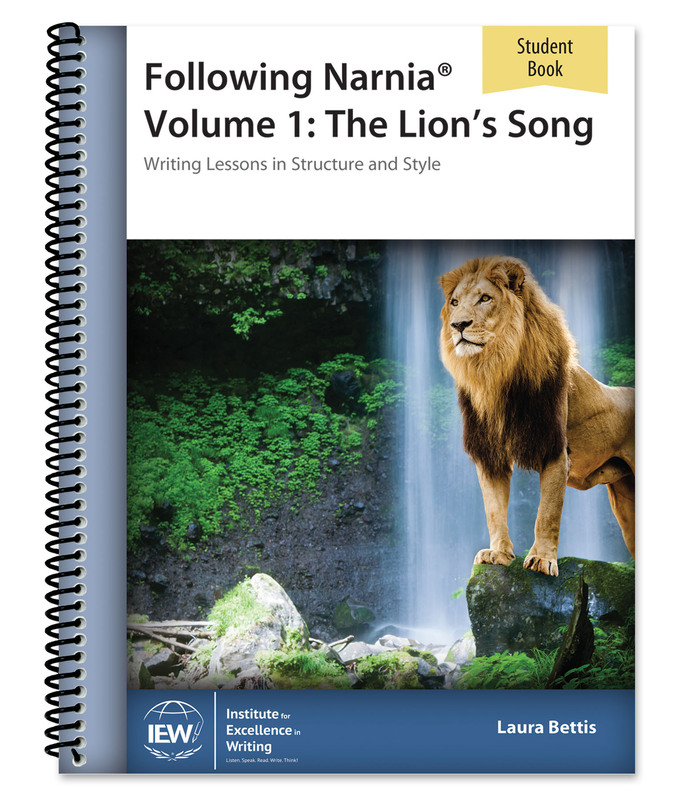 Each lesson offers an optional writing activity. The Teacher’s Manual gives lesson plans, students’ handouts, and helpful tips for guiding discussions and projects. Need extra student books? Click here. Home use: You may copy this Student Book as well as the student materials from the accompanying Teacher’s Manual for use by multiple children within your immediate family. Small group or co-op classes: Each teacher is required to have his or her own Teacher’s Manual and one copy of the Student Book. You may copy student-related materials from the Teacher’s Manual for use in your own class. You may not copy from this Student Book. Each participating student or family is required to purchase a Student Book. Classroom teachers: Each teacher is required to have his or her own Teacher’s Manual and one copy of the Student Book. You may copy student-related materials from the Teacher’s Manual for use in your own class. You may not copy from this Student Book. A Student Book must be purchased for each participating student. Library use: Printed materials may be checked out of a lending library provided patrons agree not to make copies. 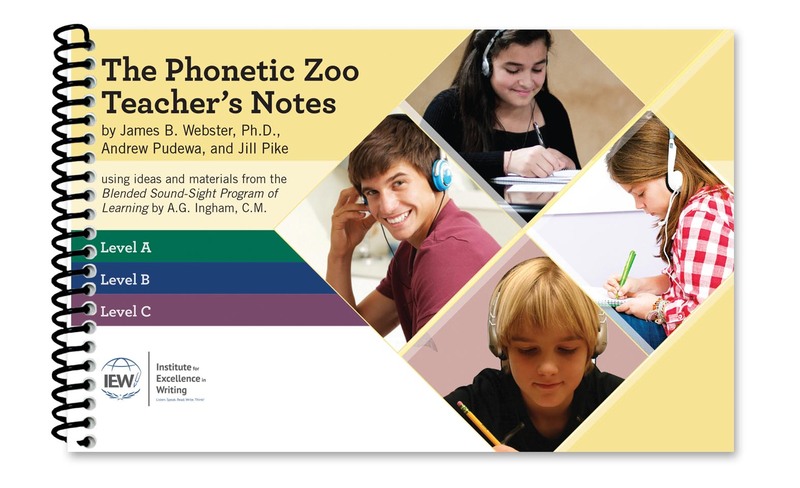 Home use: You may copy student materials from this Teacher’s Manual as well as the accompanying Student Book for use by multiple children within your immediate family. Small group or co-op classes: Each teacher is required to have his or her own Teacher’s Manual and one copy of the Student Book. 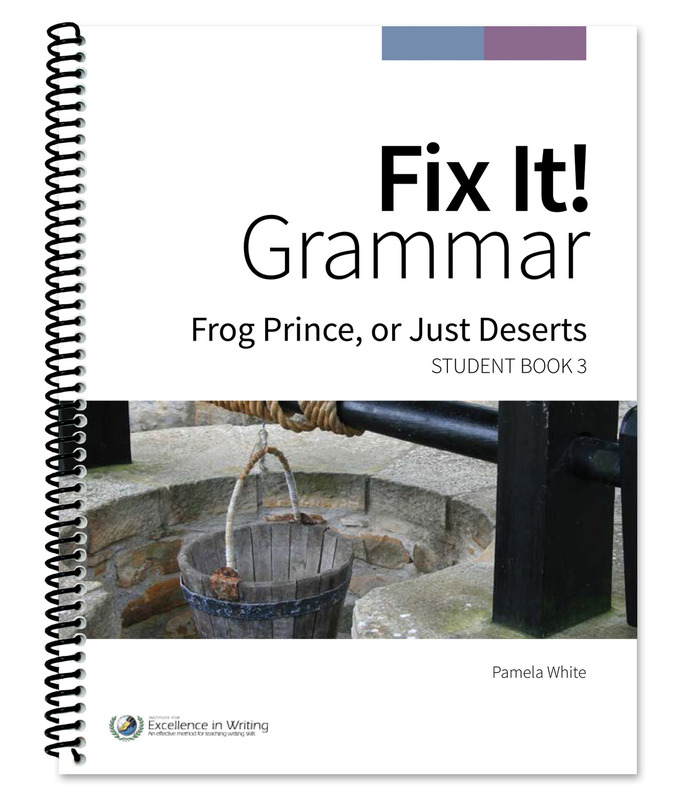 You may copy student-related materials from this Teacher’s Manual for use in your own class. You may not copy from the Student Book. Each participating student or family is required to purchase a Student Book. Classroom teachers: Each teacher is required to have his or her own Teacher’s Manual and one copy of the Student Book. 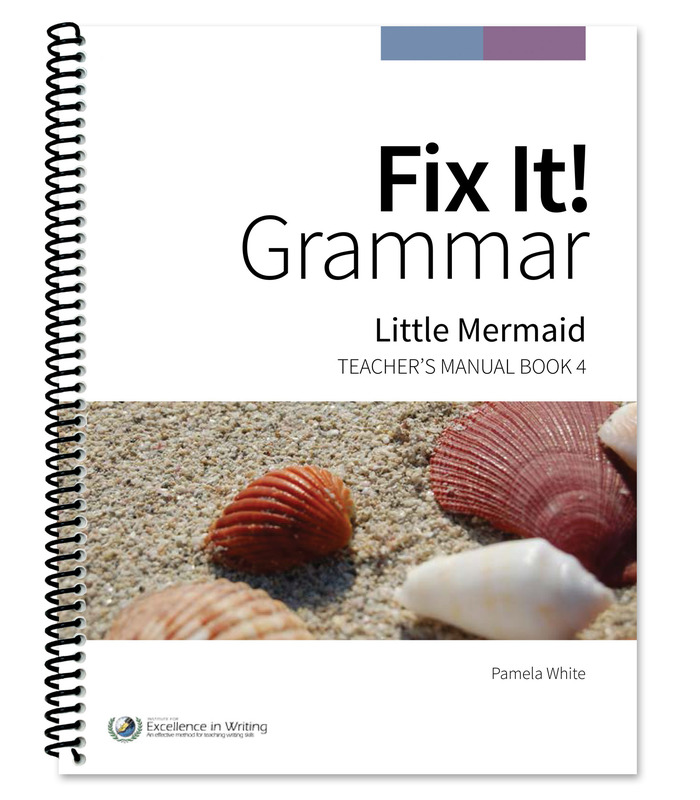 You may copy student-related materials from this Teacher’s Manual for use in your own class. You may not copy from the Student Book. A Student Book must be purchased for each participating student.